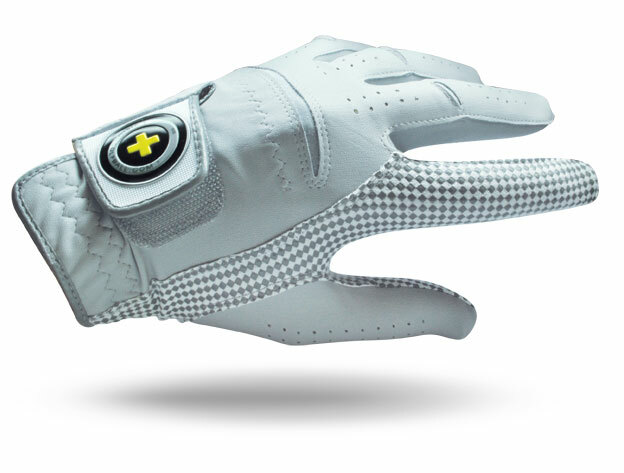 Vision Golf XGRIP Golf Glove with Superior Grip Technology, Washable Material Technology for enhanced extra durability and extended long life usage. 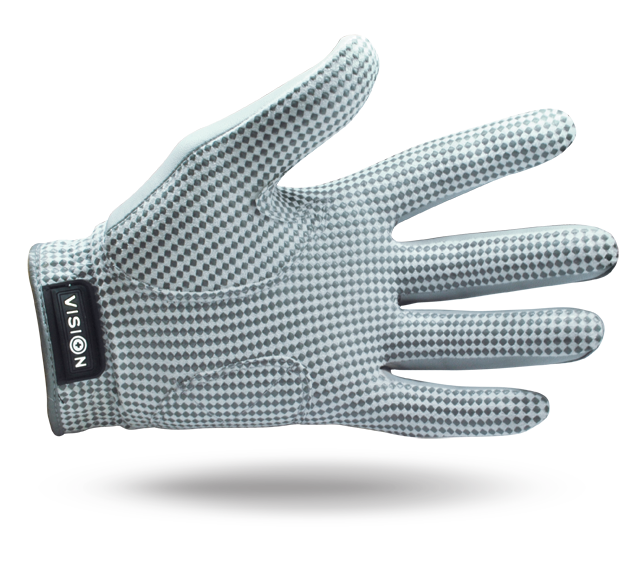 Category: Men Gloves, Vision Golf Gloves. Tags: glove, men, vision, x-grip, xgrip.